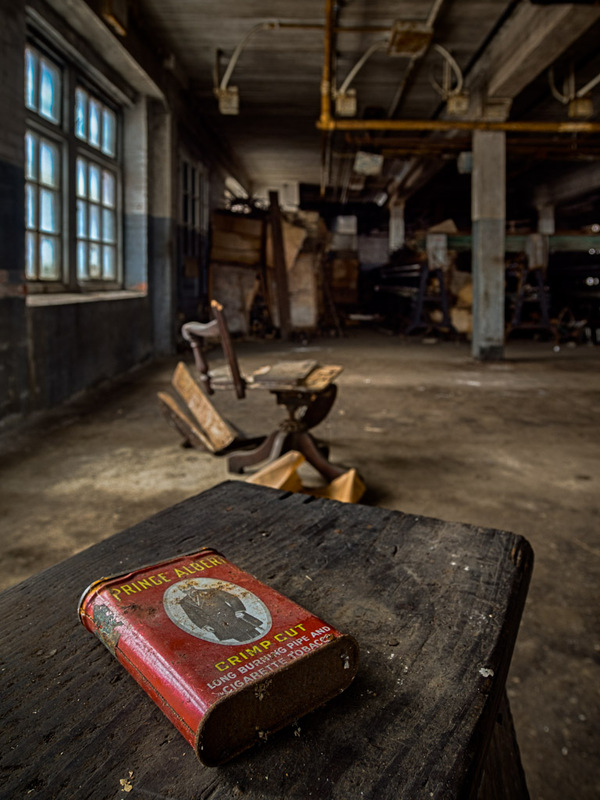 This is a shot I did before from the old silk mill in Lonaconing, MD. Here I am trying out processing a 3 shot bracket using Nik HDR Efex instead of my more usual LR Enfuse plug in. They are different. At first, I didn't think I liked the Nik software at all, but I think I'm slowly figuring it out. For some shots it may be better -- time will tell. Photographed with an Olympus E-M5 and 9-18mm f/4-5.6 lens.